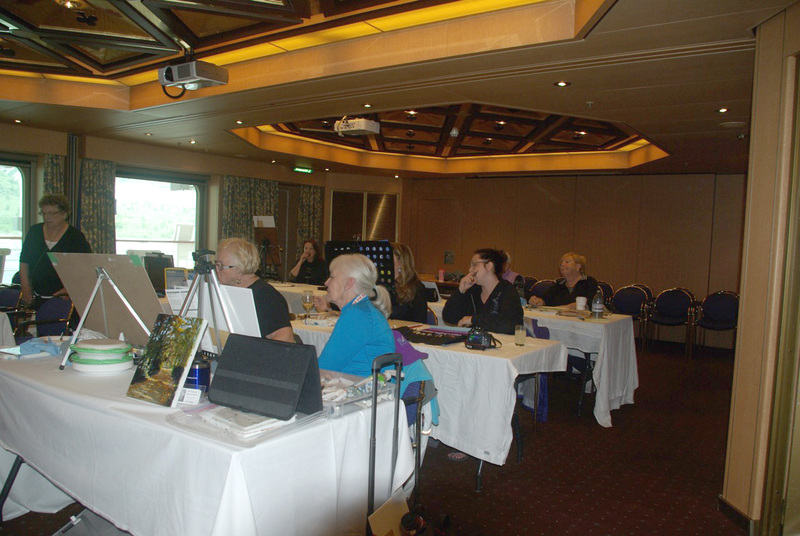 I had an opportunity this year (June 2015) to teach painting on the Holland America cruise to Alaska. 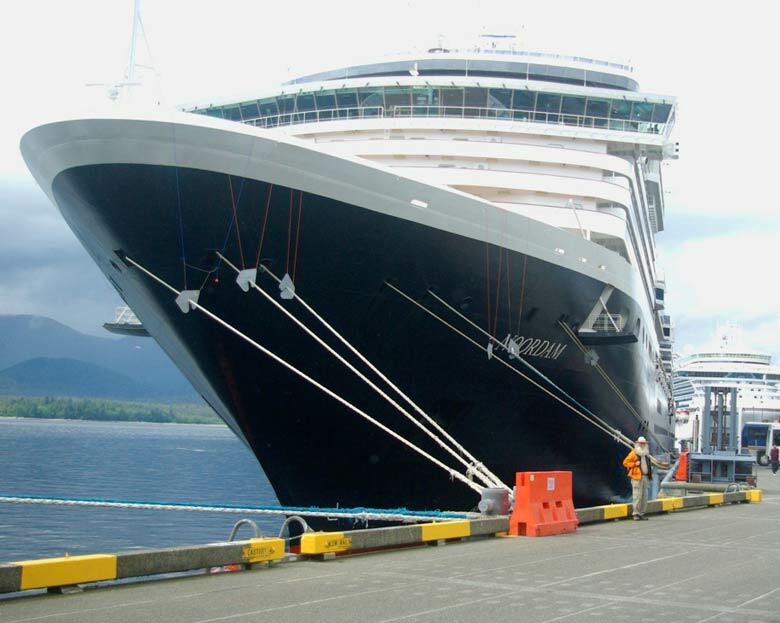 We were aboard the luxurious Noordaam – the premier cruising ship for Holland America. A fine group of emerging artists had registered for the trip which involved two days of classroom teaching and several days with opportunities to paint on the shore trips. 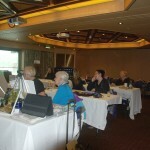 The scenery was stunning as we wove our way through the inside passage; truly an inspiration for any artist. The students were eager and that always makes for easy teaching. We had such a great trip we decided to do it all over again this coming June – want to join us? We would love to have you with us. Interested? The date for the cruise is June 11 – 18, 2016. Call Expedia Cruise Ship Centers, Langley (1-800-990-7447) or e-mail me.